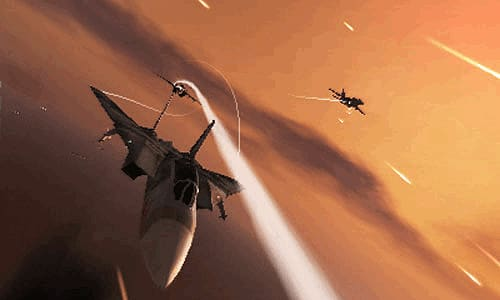 Ace Combat Assault Horizon Legacy completely reinvents aerial combat exclusively for Nintendo 3DS, with explosive new 3D visuals and original intense action gameplay. 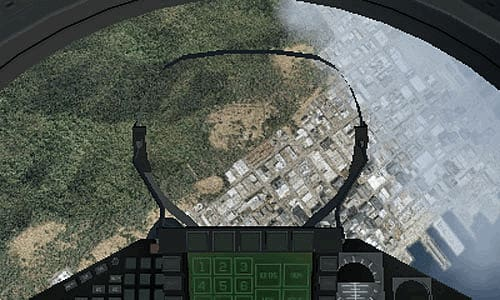 Featuring more in-your-face action than ever, players will have their hands full with visuals that leap out of the screen, new aircraft to command, and touch screen targeting for precision decimation of enemies. 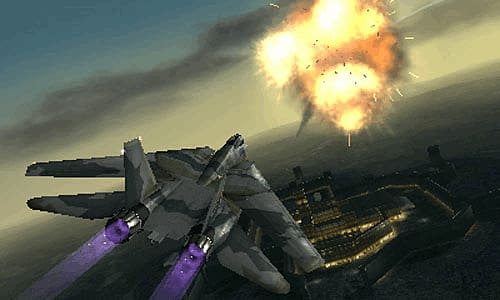 Ace Combat Assault Horizon Legacy completely reinvents aerial combat exclusively for Nintendo 3DS, with explosive new 3D visuals and original intense action gameplay. The redesigned controls let players use the touch-based lock-on system for precise targeting in the heat of battle. 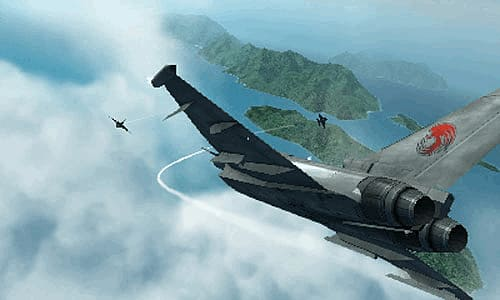 Budding aces will have a chance to try their hand behind the controls of a whole range of real-world aircraft, including some never before seen in an Ace Combat game.